The cast for a new Australian-made movie based around karting has been revealed. Newcomer to the big screen William Lodder plays the lead role of Jack, a charismatic larrikin who has a natural talent for karting. The plot sounds rather clichéd – Jack’s a raw talent who has to control his recklessness; there’ll be a showdown with a ruthless champion for the National title; Jack’s mentor is an old race car driver with a secret past, etc. But there’s scope there for an entertaining story. Regardless of how accurately the movie might portray the sport, karting is sure to benefit from the exposure to new audiences. Backdrop for the movie will be Busselton and Perth, with filming to take place on a couple of kart tracks in Western Australia – there will be a three day shoot at Cockburn and four days at Wanneroo. Producers will be asking kart teams to come and set up their race kit and trailers at both venues (keep a watch on KartSportNews for more on this). Production will commence in WA this week. 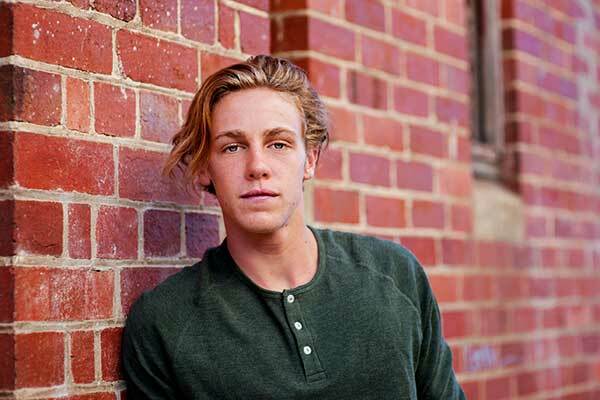 The See Pictures-produced film begins production this week in Western Australia’s South West, with newcomer William Lodder as the film’s lead. 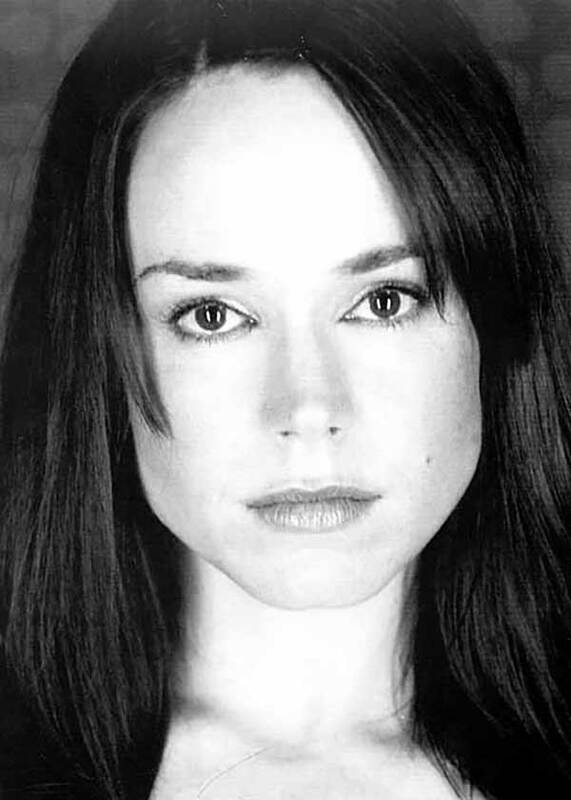 Rounding out the cast will be two time Golden Globe nominated Frances O’Connor (The Missing, A.I. 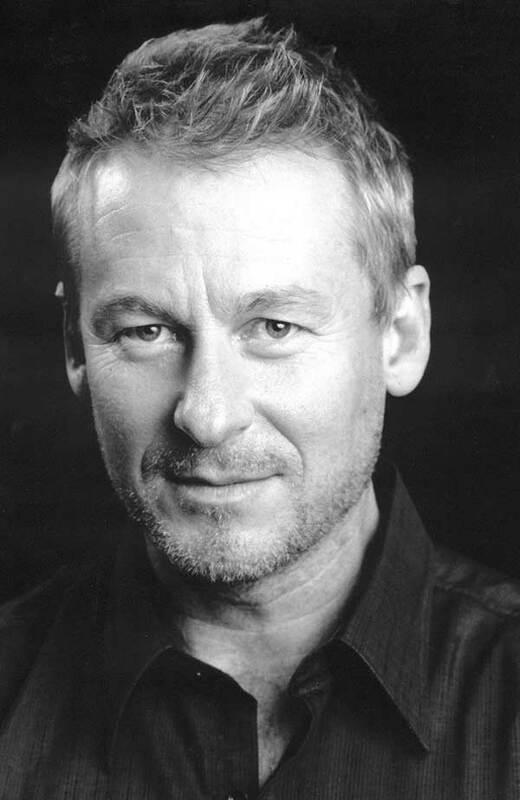 Artificial Intelligence, Mansfield Park), three time AACTA winner Richard Roxburgh (Rake, Moulin Rouge, upcoming Breath), Logie winner Dan Wyllie (Love My Way, No Activity, Muriel’s Wedding), Darius Amarfio-Jefferson (The BBQ), Cooper van Grootel (Monday Night Menace) and newcomer Anastasia Bampos. Jack (Lodder) is a charismatic larrikin who has just discovered the one thing he’s really good at – go-kart racing. Under the loving but wary eye of his mother, Christie (O’Connor), the support of his mentor, Patrick (Roxburgh), an old race car driver with a secret past, and his best mates Colin and Mandy (Amarfio-Jefferson and Bampos), Jack must learn to control his recklessness if he is to defeat the best drivers in the country, including the ruthless champion Dean (van Grootel), and win the National title. GO KARTS is a high octane family film from writer Steve Worland, who penned smash hit Paper Planes, and Owen Trevor, the acclaimed director of the UK version of Top Gear. “The GO KARTS script contains incredible heart, drama, laughter and exhilarating action. 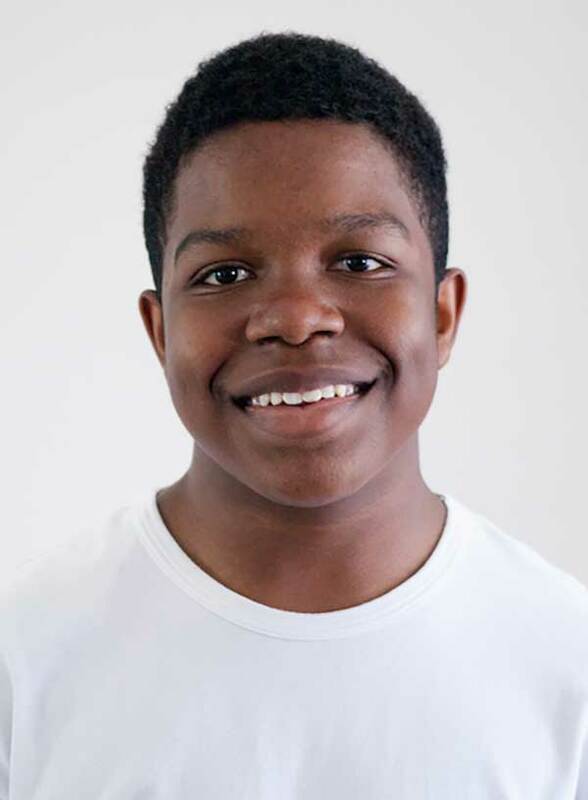 That actors of Richard’s, Frances’ and Dan’s calibre will be bringing it to life is incredibly exciting for me and I am so excited to have put together an ensemble of such exciting young talent in William, Anastasia, Cooper and Darius,” said Trevor of the casting. Trevor is an Australian-born, multiple award-winning director who started his career shooting various short films and music videos. Noticed by the producers of Top Gear, he went on to direct four seasons of the show, seen weekly by 350 million viewers and one of the most successful TV series of all time. His critically acclaimed 2010 short film Two Laps toured the festival circuit, picking up multiple awards and he returns to Australia after working with many of the world’s major brands and organisations on lauded commercial campaigns in the UK, Europe and the US. See Pictures is a film production company based in Sydney and Perth and their upcoming releases include Breath (Simon Baker, Elizabeth Debicki), crime drama 1% (Matt Nable, Abbey Lee, Ryan Corr) and romantic comedy Standing Up for Sunny (RJ Mitte, Philippa Northeast). Recently they released films Swinging Safari (Guy Pearce, Kylie Minogue), The Little Death (Josh Lawson, Bojana Novakovic) and Backtrack (Adrien Brody and Sam Neill). Western Australia’s South West region, primarily Busselton, will be the backdrop for GO KARTS, along with Perth. GO KARTS has received major production investment from Screen Australia in association with the Western Australian Regional Film Fund (WARFF) through Screenwest. Financed with support from Spectrum Films, the City of Busselton and Create NSW. GO KARTS will be distributed in Australia and New Zealand by Roadshow Films, who also co-developed the script, and it will be represented internationally by Meyerowitz and Sackman’s Aqute Media.